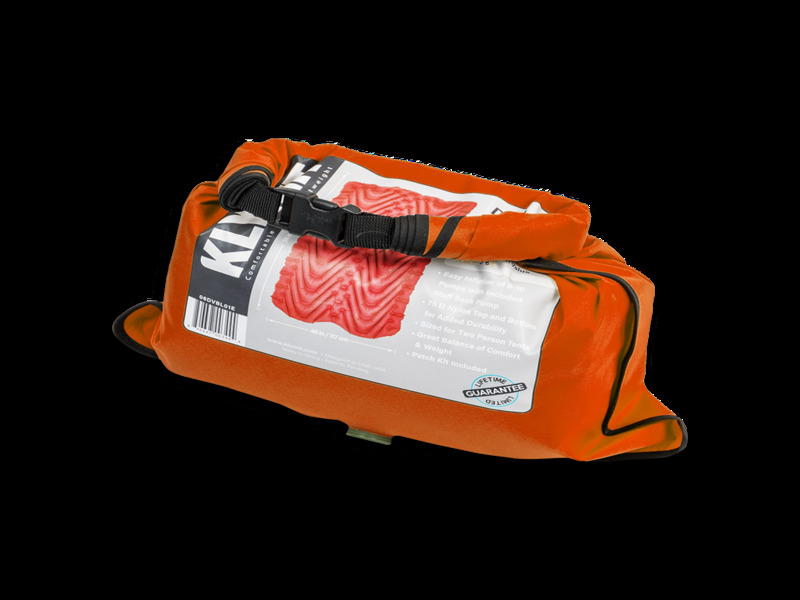 Klymit Insulated Double V. Two person sleeping pad. Insulated with synthetic Klymalite insulation. 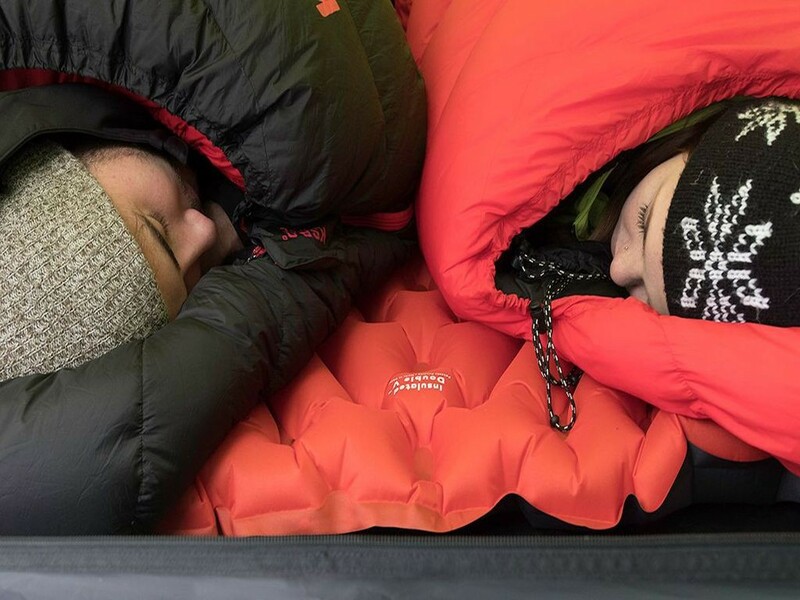 Insulated Double V. Two person sleeping pad. Insulated with synthetic Klymalite insulation. 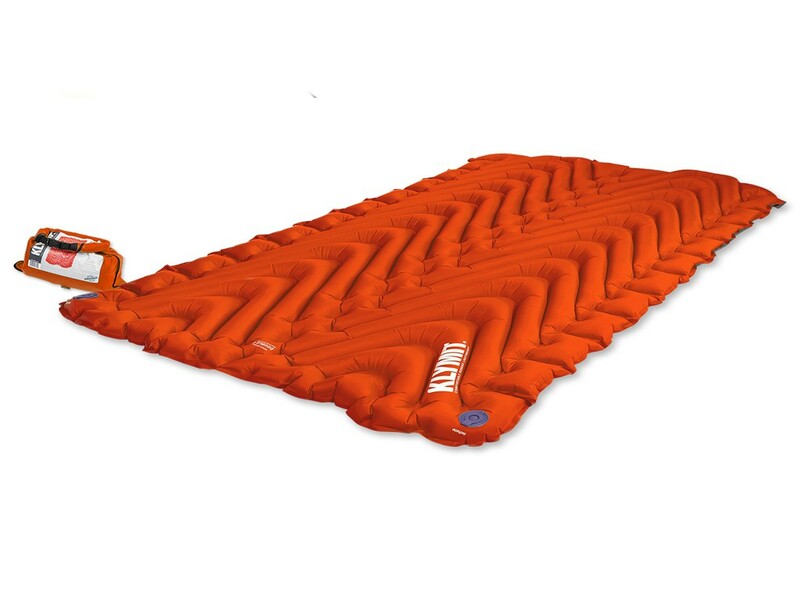 The Insulated Double V is a comfortable double-wide luxury pad providing 4-season insulation and comfort for campers looking for a cozy bed for two. The body-mapped V chamber design limits air movement, maximizes comfort, and keeps your tossing and turning from ruining your partner’s sleep. 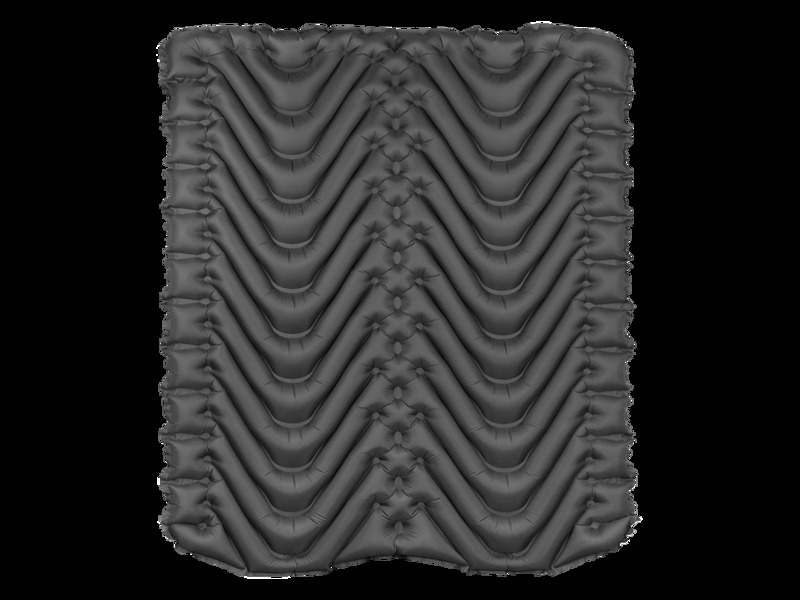 The Klymalite insulation isolates the top and bottom halves of the pad, isolating the cold air on the bottom while keeping the warm air next to your body. 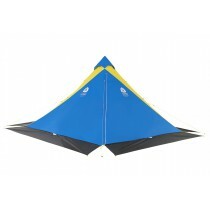 The pad’s size easily fits in a two-person tent and is rugged enough to sleep on the ground under the stars. 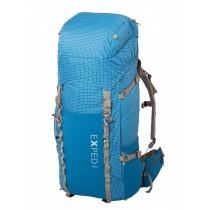 Inflates in 8-10 pumps with included stuff sack pump.